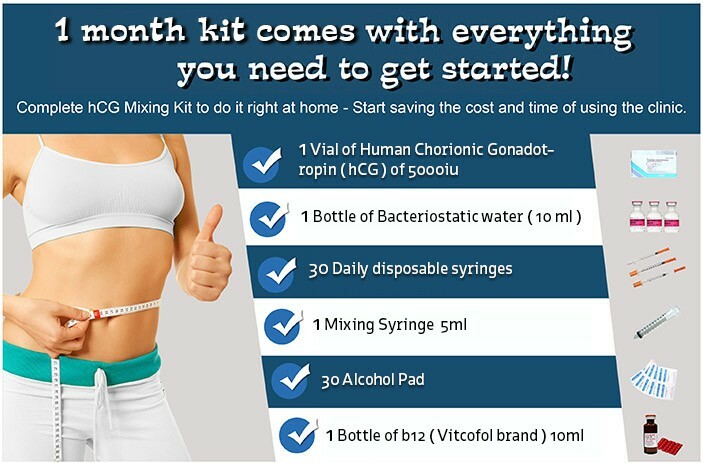 What to do, what to do after the HCG Diet? Your round of HCG Diet is over and hopefully, you are living ..
Stuffing down temporary uncomfortable feelings or emotion .. Emotional Eating is the reason why so many diets fail. What is emotional eating? Emotional eating is also known as stress eating is eating ..